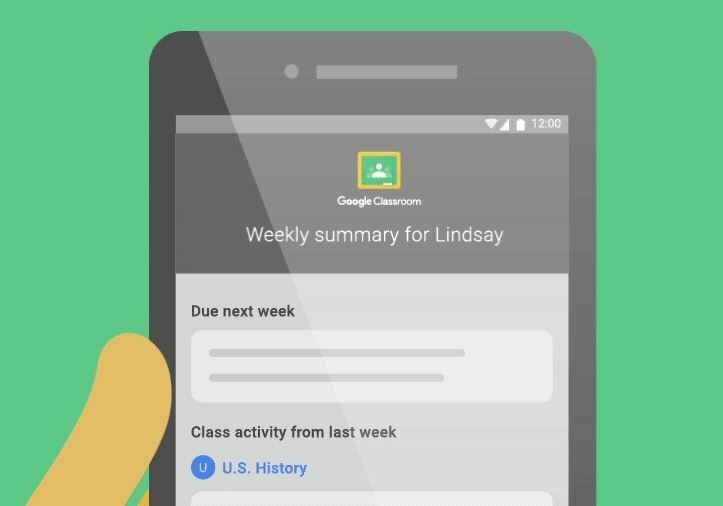 It looks like it will work by parents receiving an email summary but at this stage without using it I am unsure how much information it will give to a parent. A year ago as a school we were using Google Classroom across many subjects and we couldn’t wait around for this feature to be developed so we created our own platform that integrates with Google Classroom but is also a stand alone homework platform. We have been using this as a school for the last year and we have made over a hundred improvements from the feedback from students, staff and parents. Currently we have two other schools using it too but we hope to add more in the future. 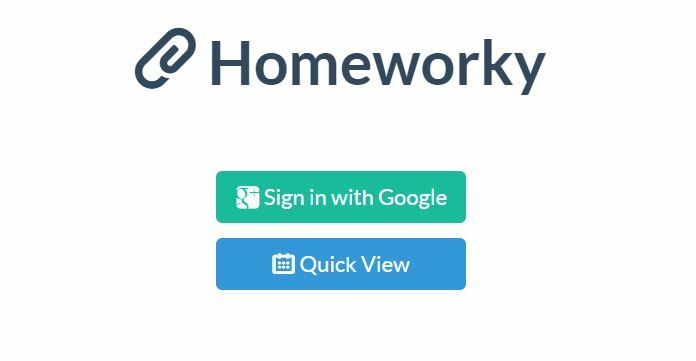 So if you are interested then check out Homeworky it provides parent updates and much more whilst integrating with Google Classroom seamlessly.